The 16:14 Missions program is a week designed for 8th-12th grade students. Campers who join us for this week will serve with Love the Hill Monday through Thursday, while enjoying traditional Camp Hebron activities on Friday and some evenings. Other evenings will be spent in Harrisburg with other Love the Hill volunteer groups and neighbors prior to returning to Camp. We hope you’ll considering joining us this summer! Scripture tells us in 1 Corinthians 16:14, “Do everything in love.” This summer, we will put love into action by serving our neighbors in Harrisburg, PA. We will partner with Wildheart Ministries’ Love the Hill project for a week of serving and loving others. Love the Hill is a city beautification and outreach project which is restoring hope to one of Harrisburg’s most impoverished neighborhoods, Allison Hill. Serving with Love the Hill involves removing garbage from illegal dump sites, planting community gardens, boarding up abandoned structures, distributing food to neighbors and helping to restore and revive hope in the city. We invite you to join us as we love and serve our neighbors this summer. We offer four weeks for youth groups to come and participate in 16:14 Missions. Programming will be organized by Camp Hebron staff and lodging will be provided. For more information or to register, please email Megan at meganm@camphebron.org. See a sample of some of the projects that campers will have the opportunity to work on in the video below! 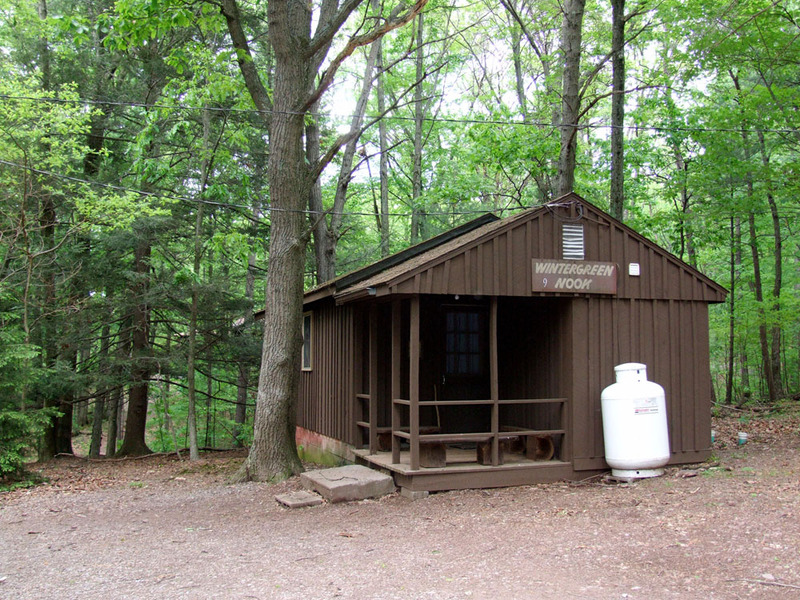 Camp Hebron's 12 rustic cabins are conveniently located within a minute walk of the dining facility & meeting space. 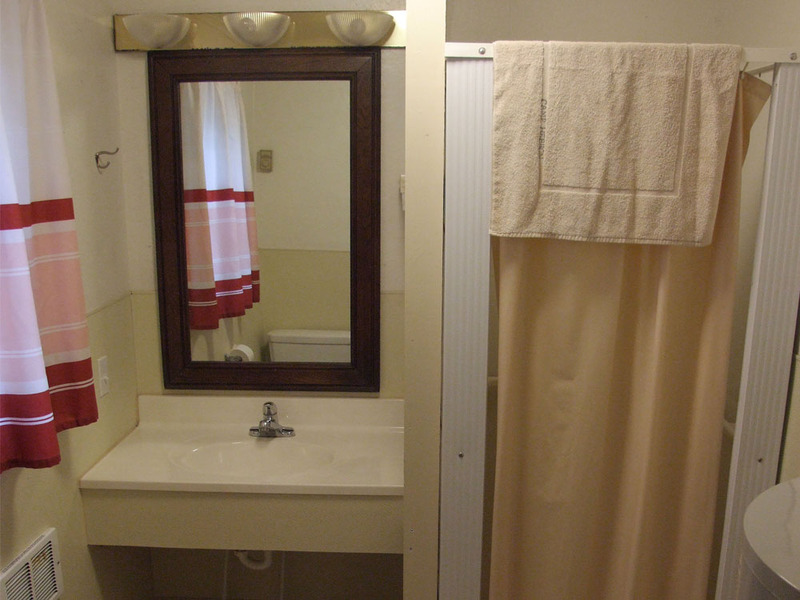 The dormitory style cabins are winterized and sleep 11. Questions about 16:14 Missions? Contact us at 717-896-3441 or email Megan at meganm@camphebron.org.